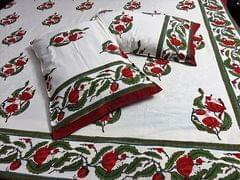 Description:- A gorgeous hand block printed bedcover with matching pillowcovers, handprinted by artisans of Rajasthan. This alluring pieces is perfect to add that touch of boho/eclectic charm to your bedroom. To brighten up your bedroom room when you use it as a bedspread. 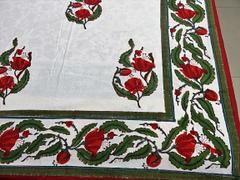 Very appealing and eye catching as a home decor item. Perfect Gift for House Warming/Anniversaries/Birthdays / for all occasions. Cold gentle machine wash with similar colors or by itself. Line dry only in the shade to preserve the color. Dispatched in 2-3 business days. This product will be delivered to you within 10-12 Days. 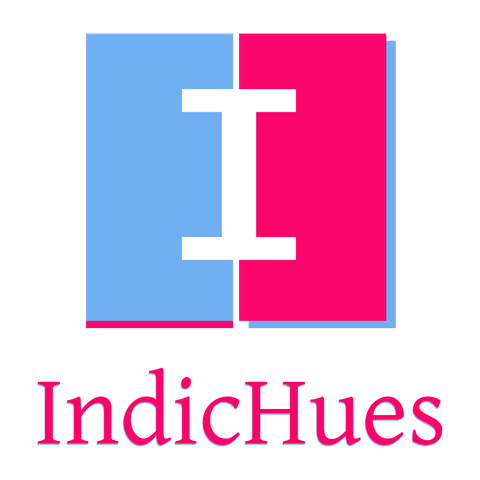 "IndicHues" delivers across india and assures the use of the best possible transport/courier agencies to deliver your product. This product is hand block printed and there might be slight irregularities in color and prints or minute ink drops which make each exquisite piece one-of-its-kind. 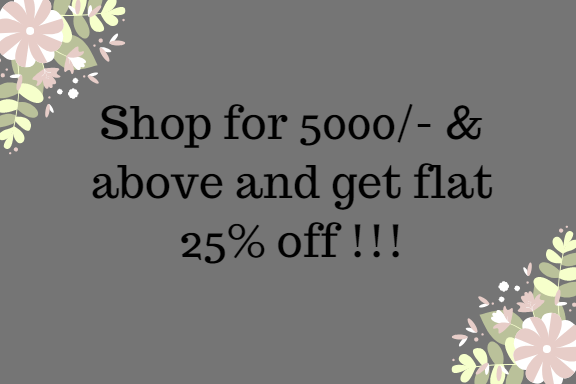 Products on IndicHues are hand crafted and handpicked for you from various parts of India. Because of the intricacy of the work, there may be slight variations in the colors of the image you see on your monitor and the actual product. Though we take great pains in ensuring that what you see is as close to the real thing as possible. 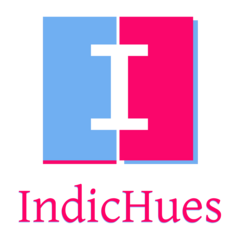 IndicHues is an online store to promote Indian Handicrafts handmade by Indian Artisans. 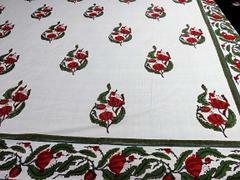 Diversity of Indian culture is beautifully preserved by our artisans.